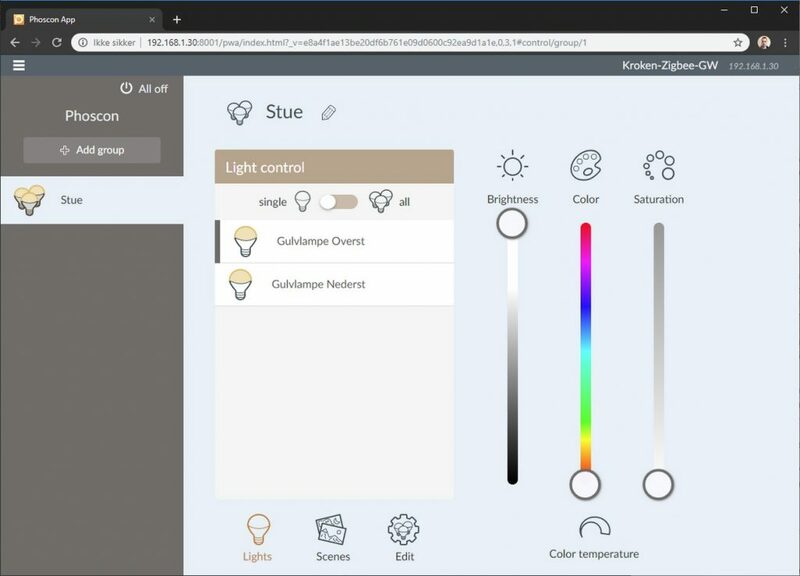 Go back to Home Assistant again and click SUBMIT on the integration. 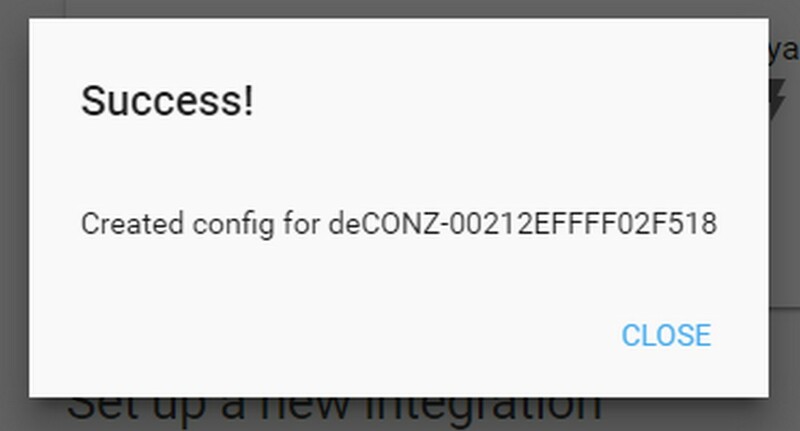 If you are using Hass.io, deCONZ should be available on Hass.io Addons. 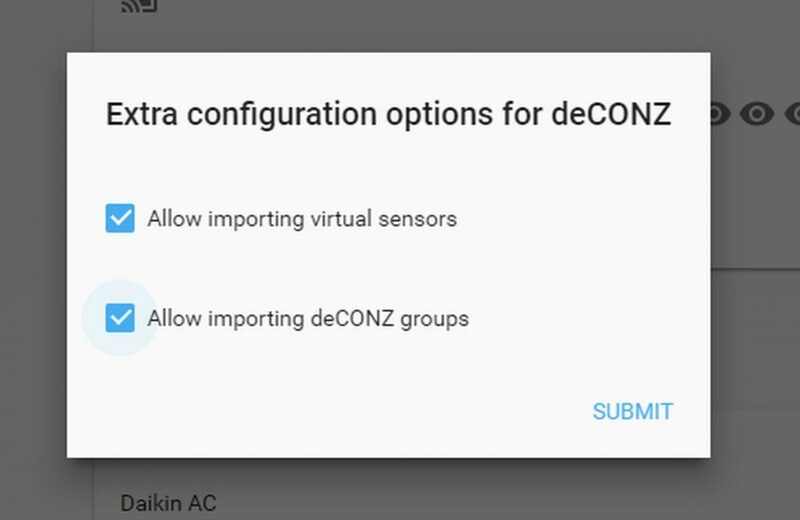 I’m running HA in docker, so I installed deCONZ as a separate container. I copied the Docker-compose example from docker documentation, changed the ports, saved the file as Docker-compose.yaml and wrote «Docker-compose up» in the terminal. 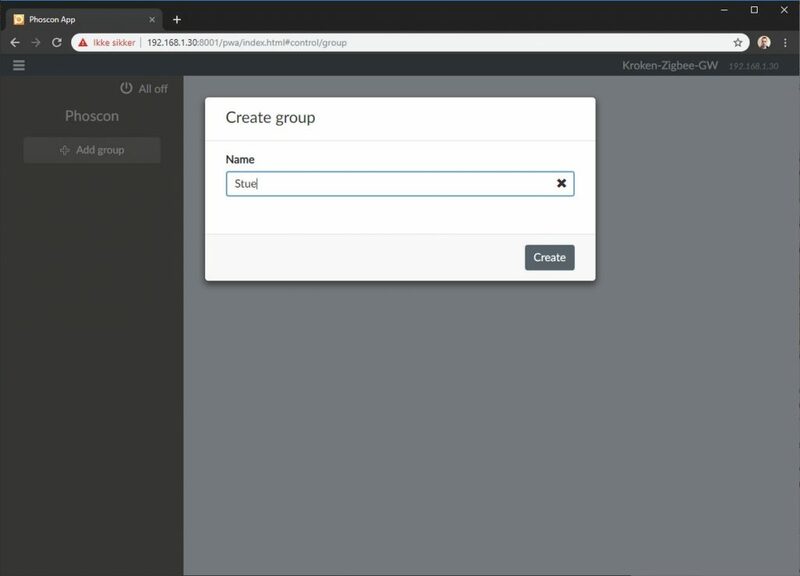 After the container is running, you can access the Phoscon App from your browser, with IP-address to your server and port used in the Docker compose file. The first step is to name your gateway and enter a password. 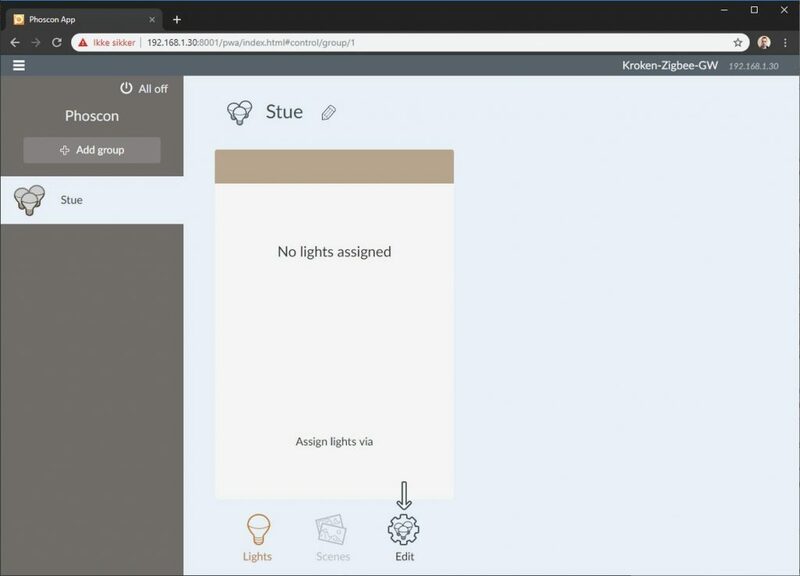 Next step will only have one button to search for lights. I tried to cancel this process, but it kept going. 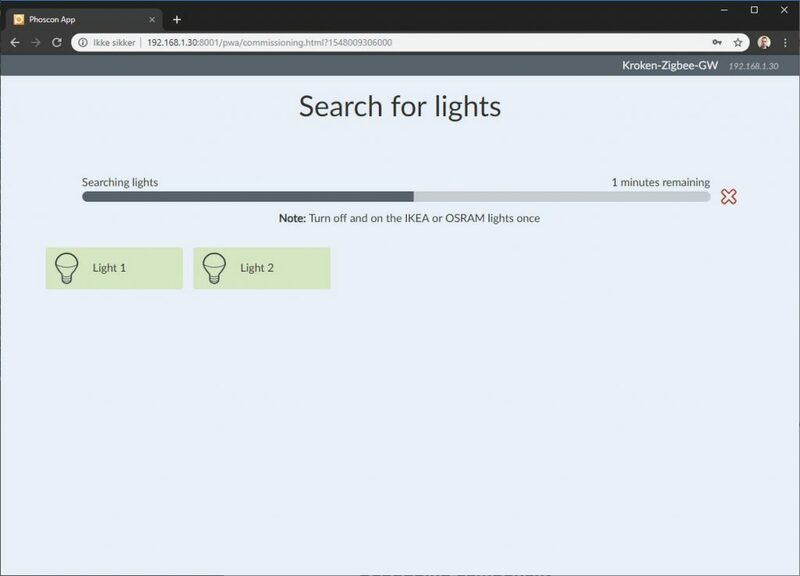 As it was searching for lights, I turned my floorlamp (with two bulbs) on/off 6 times, to reset the bulbs that was connected to my IKEA gateway. 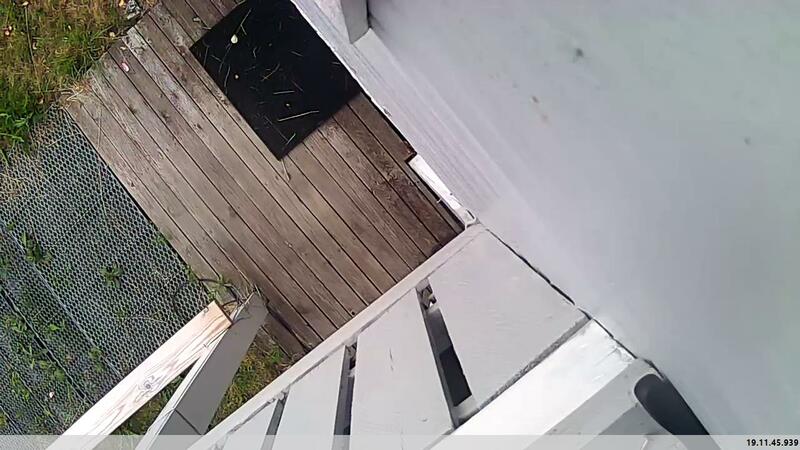 After the reset, I turned them off and on again, as described in the app – and deCONZ/Phoscon found them right away. 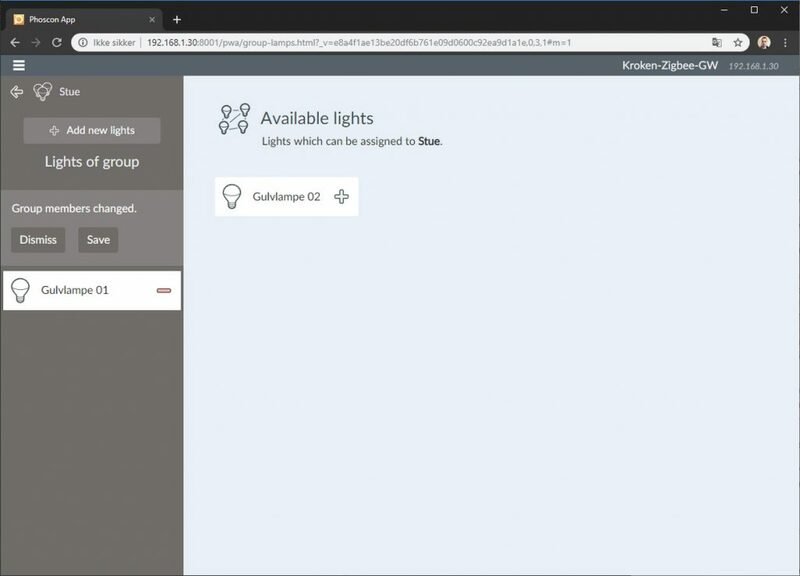 When the add lights wizard is complete, you will be asked to create a group/room. 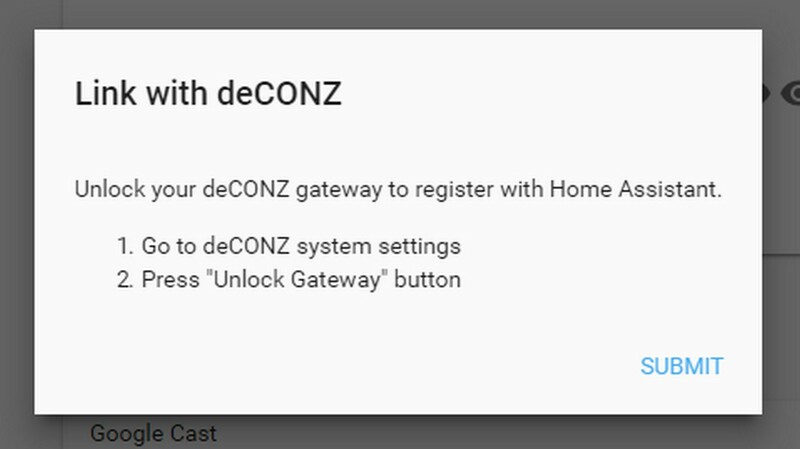 Linking deCONZ to Home Assistant is easy, but you have to switch between the browser tabs a couple of times. First open HA. 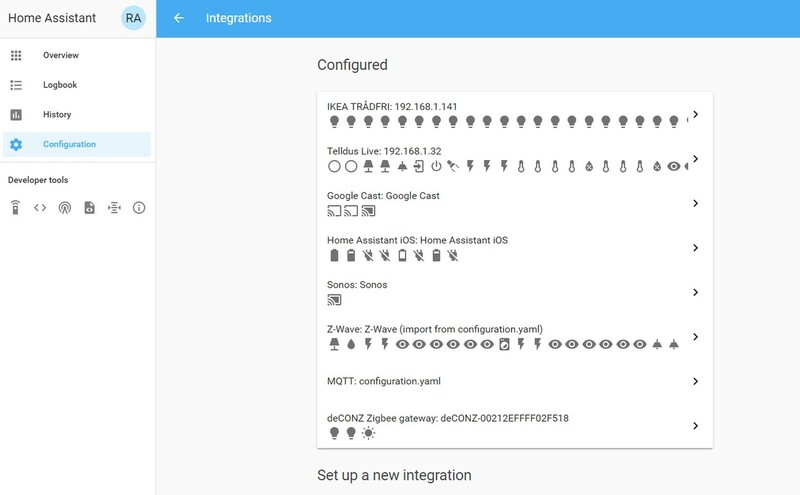 Navigate to Configuration -> Integrations, and click CONFIGURE on deCONZ Zigbee gateway. Looks like the «Unlock Gateway» have changed to «Authenticate app». 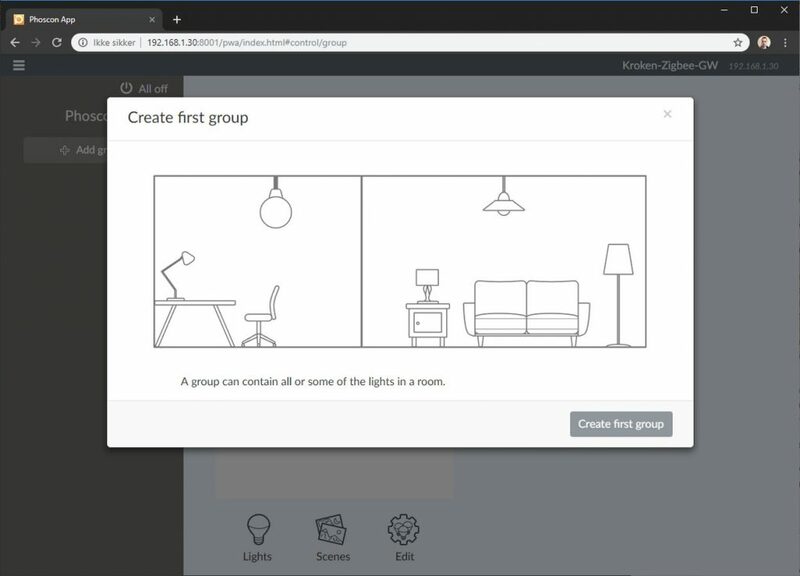 After clicking this button, you have 60 seconds to navigate back to HA and click SUBMIT on the configure-dialog. 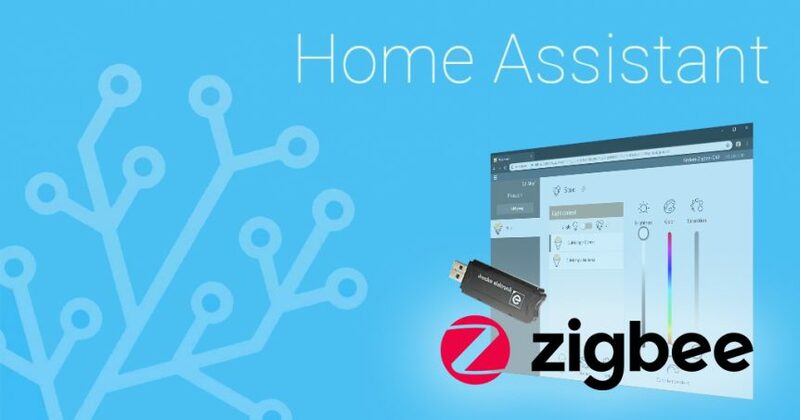 I first tried to add the USB directly into HA with the Zigbee component. This was not successful. 2019-01-30 00:52:58 ERROR (MainThread) [homeassistant.setup] Setup failed for zigbee: Component failed to initialize. You can usually write ls /dev/ttyUSB* to find the port, but some USB-devices can be mapped as ttyACM0. 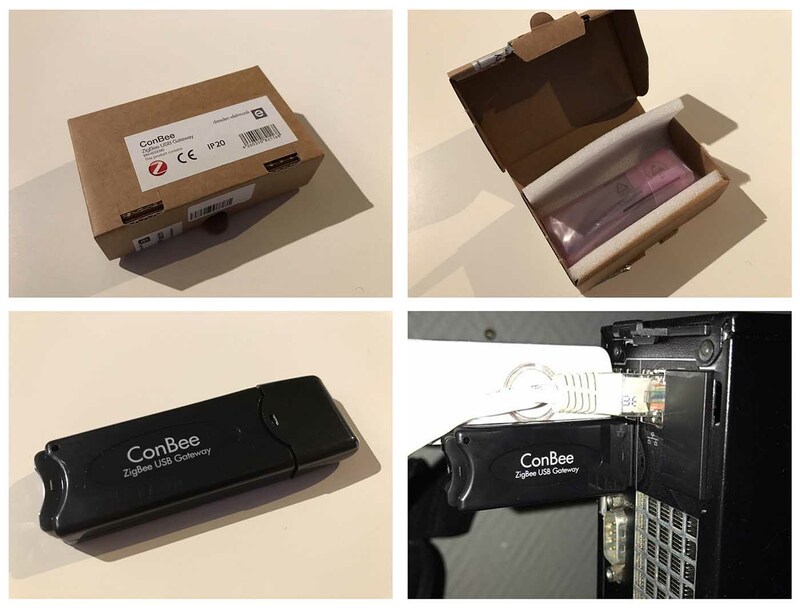 The ttyACM0 is my Z-wave stick, so my ConBee stick was most likely ttyUSB0. I tried to unplug the USB-stick and run the command again. As it disappeared from the list, I was sure it was ttyUSB0.